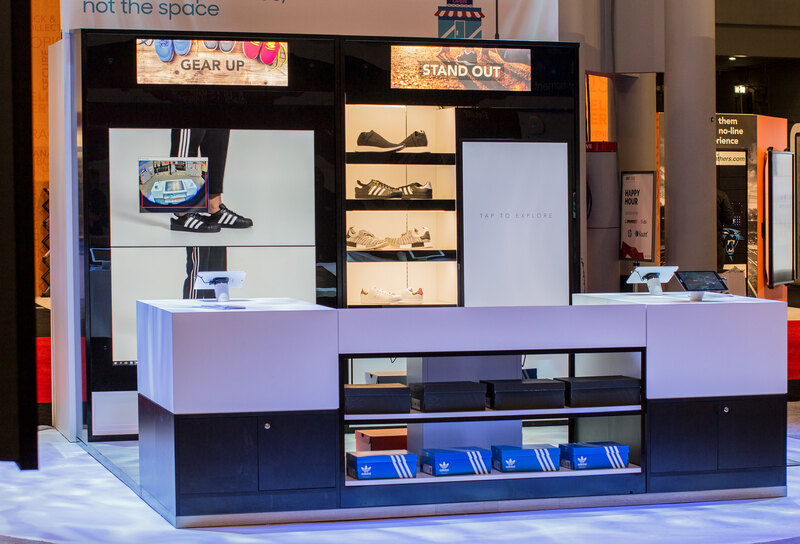 How Can Pop-Up Stores Boost Revenue and Marketing Efforts? Pop-up stores are generating quite a bit of buzz among brands, retailers, and consumers – and with good reason. Consumers feel excited to see a new pop-up experience come to their favorite shopping mall or public space. For brands and retailers, pop-up stores can mean big business. Using the pop-up to build highly customized brand experiences has become quite trendy – from rose mansions to ice cream museums. Brands that can spare no expense in their go-to-market strategies are able to make the most of these insta-worthy pop-up experiences. However, the value of the pop-up goes far beyond the buzz. Pop-ups can also be an integral part of many go-to-market strategies - driving revenue, fueling growth, and informing future strategies. Data is the modern day buried treasure. Temporary pop-ups are fertile testing grounds for your most promising launches and innovations. 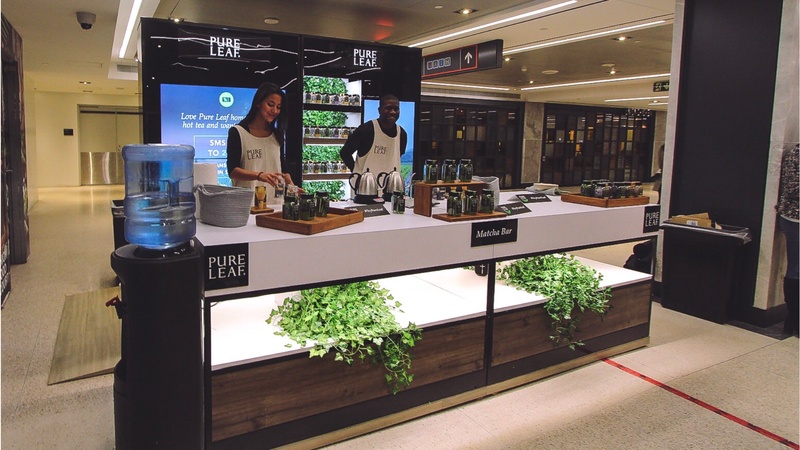 Connected pop-ups deliver real-time information that can be acted upon on the spot. Whether it’s deploying an ad based on demographic and/or behavioral analysis or arming your sales team with information needed to enhance the customer experience, the data gathered through your connected pop-up will help to strategically fuel your brand and revenue goals. There are those retailers and brands that seek a way in to the brick-and-mortar game. ‘Mass Premium’ brands like Birchbox and Rent the Runway, for instance, have successfully used pop-ups as a way to explore building a physical location for their largely digital business. These temporary shops become permanent if the brands and retailers find the location to be a fit. Temporary pop-ups are not just for luxury, lifestyle brands, however; Retailers needing to temporarily expand their footprint can also win with the pop-up model. Need to sell excess inventory? Agile by nature, pop-ups can provide you with access points and ready distribution to your audience to help unload those additional units. Seasonal businesses in particular can benefit as they need not invest in a year-long lease to capitalize on peak season sales. Connected pop-ups also have a unique ability to bridge the gap between the offline and online experience, enabling brands to remarket or reconnect with consumers through social or other digital means. 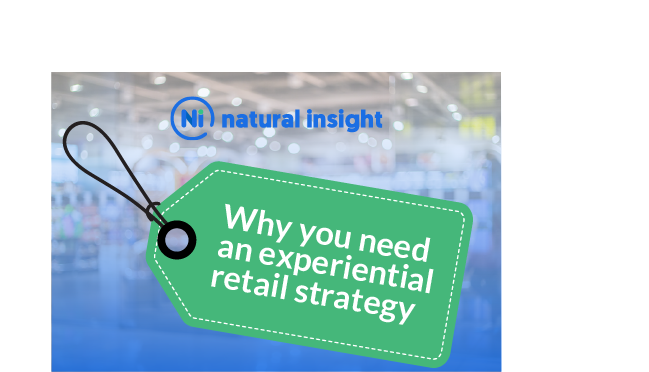 Get our Experiential Marketing Strategy Guide! 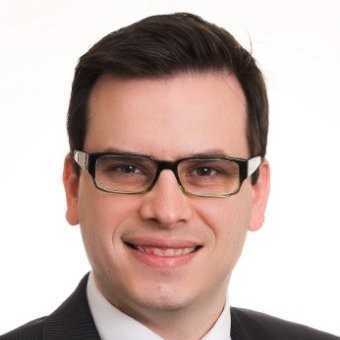 Arnaud Cazaledes is the Director, Solution Business Operations at Samsung SDS. He is a strategy and business development professional with proven expertise in Information and Communication Technologies (ICT) and holds multiple leadership positions in strategy, marketing and software development within major ICT players. Cazaledes built from the ground and currently leading the global strategy and business development initiative for the mobile B2B solution business for the IT arm of the Samsung group.